Caltex (name formed by California and Texas) was an American oil company. Caltex Oil was formed as a joint venture in the 1930s as a collaboration initiated between the U.S. The Texas Company, Texaco, who also was active in Europe and needed a partner for oil deliveries to refineries there, and the American Standard Oil Company of California, Socal, who had oil resources in the Arab world. 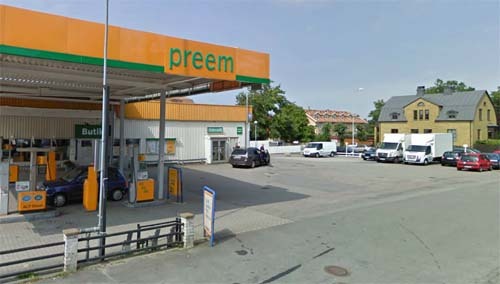 Because of World War II, it took until 1947 before the Caltex-signs appeared in Sweden. In Sweden transferred Texaco’s operations in Caltex Oil AB, but in 1967 was transferred Caltex European operations back in Texaco in Sweden was represented by Texaco Oil. The Caltex logo can still be found in Sweden, mainly on nostalgic motor circuits or from so-called ‘raggare’. 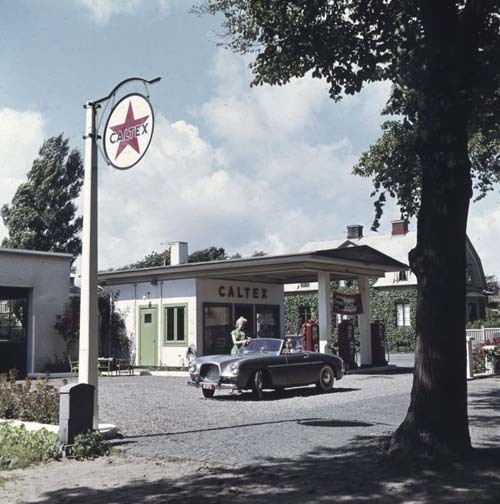 Today there are two historic Caltex stations left in Sweden. 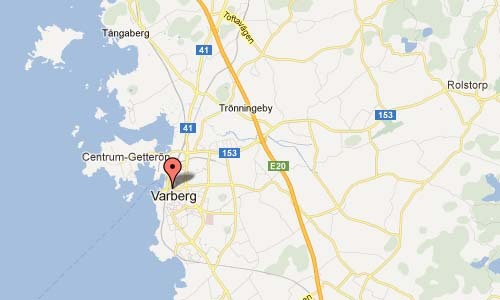 One is in Mörarp and houses a Puch museum. The second is in Älvsbyn and is preserved with pumps and a souvenir shop.